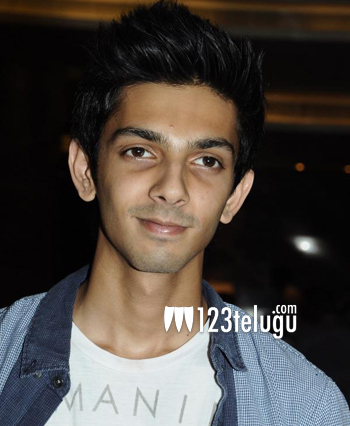 Anirudh Ravichander was supposed to debut in Telugu with A.Aa but things did not work out for him. But now he has signed the dotted line and will be making his debut with none other than Pawan Kalyan himself. The young composer took to his twitter handle and expressed his happiness. Anirudh is one of the most sought after composers in Tamil films and it would be very interesting to see how he composes tunes for Pawan. The shooting of this film will kick-start in December and the heroine of the film is yet to be decided.